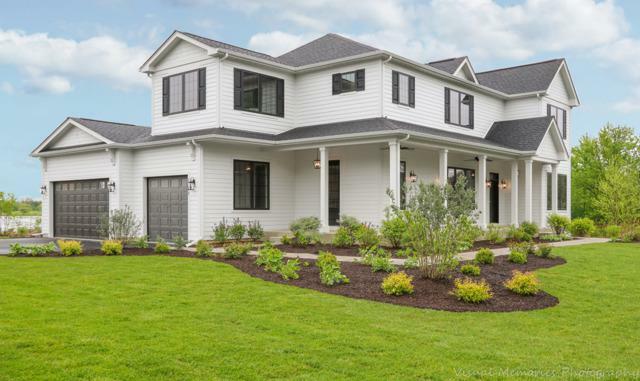 Elegant & modern, this newly built 5-bed home boasts craftsmanship details & panoramic views of Kemper Lake, in award-winning Stevenson school district! One-of-a-kind lot offering 3-sides of privacy. Hardwood floors, quartz counters & 10' ceilings (1st floor & bsmnt) are just a few of the finest details. Foyer boasts an open layout into the DR & den. Top-of-the-line kitchen w/ high-end appliances including Wolf range, island, BB, walk-in pantry, eating area & stunning water views! Kitchen flows into the living room complete w/ fireplace & deck access. Mudroom & full bath on 1st level! Master suite features tray ceiling, WIC, laundry room access & French doors leading to ensuite bath w/ double sinks & heated floor. 3 add'l beds, 1 being ensuite & 2 adjoined via Jack&Jill bath. Finished bsmnt w/ family room, 5th bed, full bath & theatre w/ raised seating & surround sound. 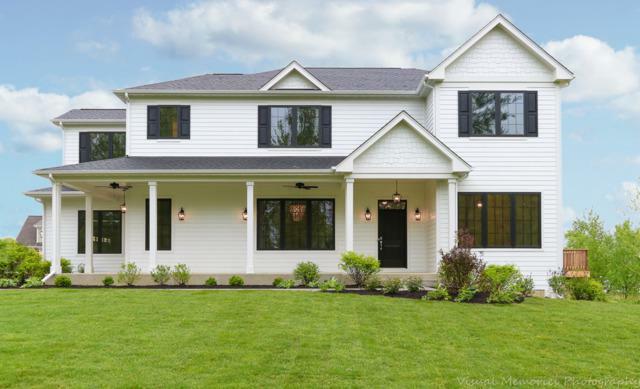 Outdoor living boasts wrap-around porch & deck and serene water views! Whole house water filtration and softener!